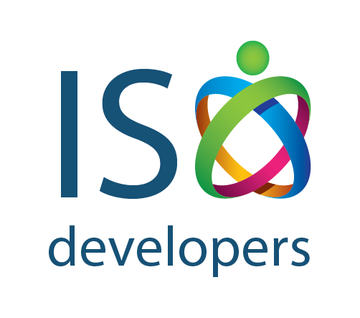 ISO Developers - ISO Developers (ISO DOC, Inc.) is the industry leader of digital development. ISO Developers is made up of a team of experts, website designers and website developers. ISO Developers (ISO DOC, Inc.) is the industry leader of digital development. ISO Developers is made up of a team of experts, website designers and website developers. ISO Developers can be more broadly classified into the Professional, Scientific, and Technical Services sector, defined as companies that engage in processes where human capital is the major input. These establishments make available the knowledge and skills of their employees, often on an assignment basis, where an individual or team is responsible for the delivery of services to the client.